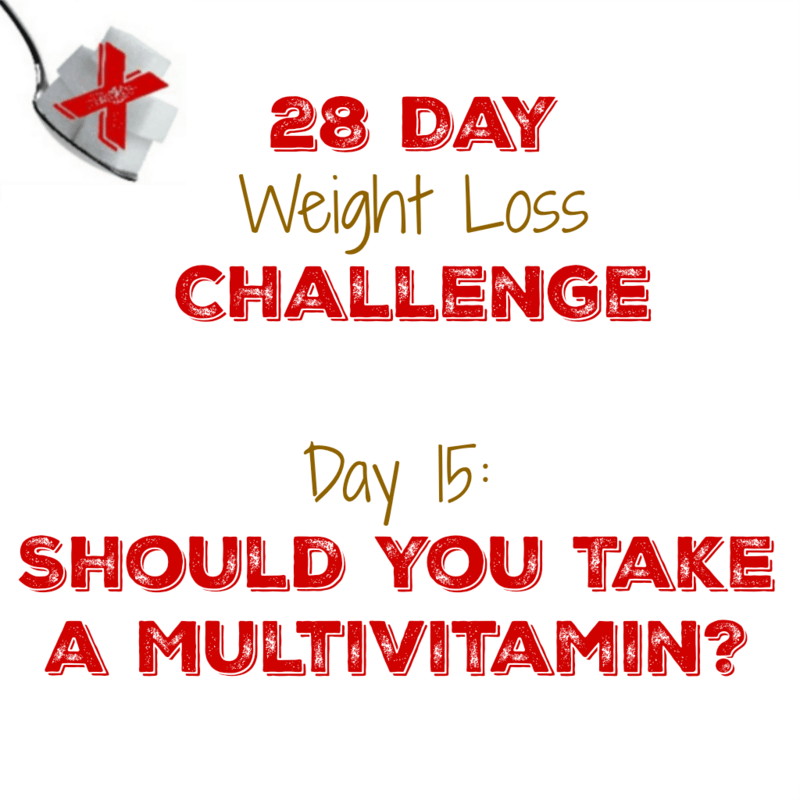 Day 15: Should You Take a Multivitamin? Now let’s talk a bit about micronutrients. Obesity and metabolic diseases are running rampant in our culture but is this being caused by overnutrition or undernutrition? It turns out that it might be both. We talked earlier about Reactive Oxygen Species or ROS. These are the waste products left behind when the cell’s mitochondria burn fat or glucose for fuel. The chemicals that do the work of removing those ROS’ are called antioxidants. We know that absence of certain vitamins will cause specific diseases. For instance, the absence of Vitamin B1 in our diets will cause beriberi. No Vitamin C will cause Scurvy, etc. But it looks like some metabolic diseases are also caused by a lack of certain antioxidants. It seems that there is a “triage” system in place where your body will take the available nutrients and use them for the most important functions and if there is any left over, it will go to less important functions. So missing a lot of a nutrient causes one set of issues but only missing a little will cause a different set of chronic issues. But the long term damage that is caused affects cell DNA and causes cell death or cancer or high blood pressure or other long term diseases. This is what has led to the $71 Billion supplement industry. Different antioxidants fix different problems in the body and different cells need different antioxidants to remove the ROS compounds. Lack of Vitamin D correlates with diabetes, hypertension, and heart disease. Why are we Vitamin D deficient? We have been told that the Sun, the source and sustainer of all life on the planet, is one big cancer causing ball of death and should be avoided at all costs. Well guess what, your body will actually make its own vitamin D if you will expose your skin to sunlight. The biggest jump in skin cancer isn’t among people who spend all day in the sun, it’s actually among people who spend all day under artificial lighting and never see the sun. Also, milk consumption has fallen by half over the last 60 years, having been replaced by cola and juice. The decrease in Vitamin D and increase in sugary drinks has made us more susceptible to a host of metabolic diseases. There is also some evidence that Resveratrol, found primarily in red wine, may also have some beneficial effects. The science isn’t totally in yet so we don’t know exactly what its effects on humans is but if you want to indulge in the occasional glass of red wine, it might not be the worst idea in the world, just make sure it as dry as you can make it to limit the sugar intake. In almost every case where micronutrients have been studied to determine their effects on humans we have learned 2 things. #1 Antioxidants are a good thing as they prevent metabolic diseases and #2 antioxidant supplements don’t seem to work. 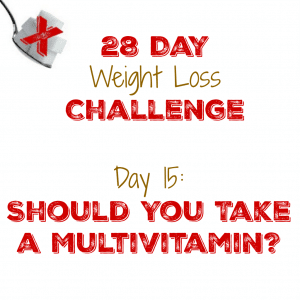 There is almost no benefit to taking a multivitamin as the vitamins and minerals from a pill don’t seem to move the needle at all, health-wise. The same is true if we eat processed foods that have been “fortified” with vitamins and minerals. But get those same antioxidants from a diet full of a wide variety of whole foods and metabolic diseases can be prevented or reversed. Why does processed food or pills not provide the same nutritional benefits as whole foods? We actually don’t really understand the why behind this phenomenon but here are 5 theories. Things added in the processing of food, like sugar and preservatives, are more toxic than we think undoing any positive effects of added vitamins and minerals. Processing food removes something removes something even more valuable than micronutrients that remain unreplaced. Maybe fiber? The act of processing a food makes it “biologically dead” and our bodies just can’t process it even after adding micronutrients. When some antioxidants are supplied in higher amounts than needed, they become oxidants and do damage. For example if we eat too much iron and it causes it’s own problems inside us, comparable to rust. Vitamin and supplement companies are totally unregulated and there is no way to know if the vitamin you are taking isn’t just sawdust in a caplet. In fact, almost every time a news outlet or Research lab does independent testing of random supplements found on any store’s shelves they always find that a large percentage of them do not have in them what their labels say is actually in them. Best to eat real food and avoid them all together. 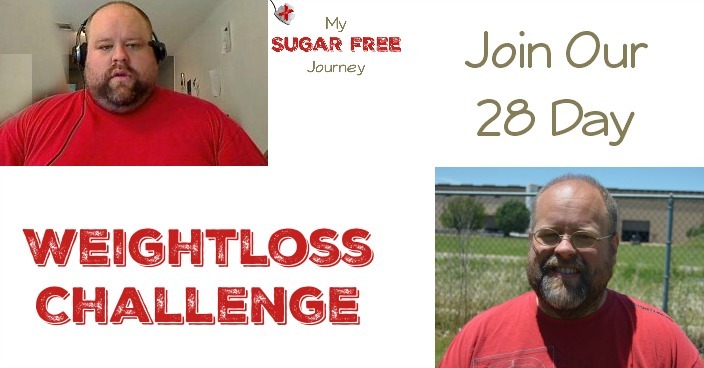 NEXT POST Next post: 6/8 Weightloss Wednesday: 42 Lbs Down!